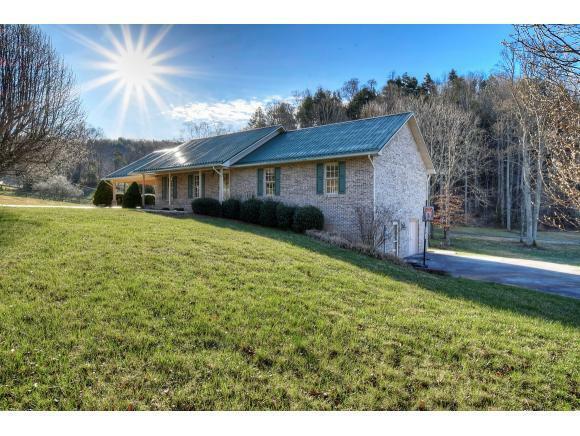 110 Fishery Loop Road, Erwin, TN 37650 (MLS #418303) :: Highlands Realty, Inc. 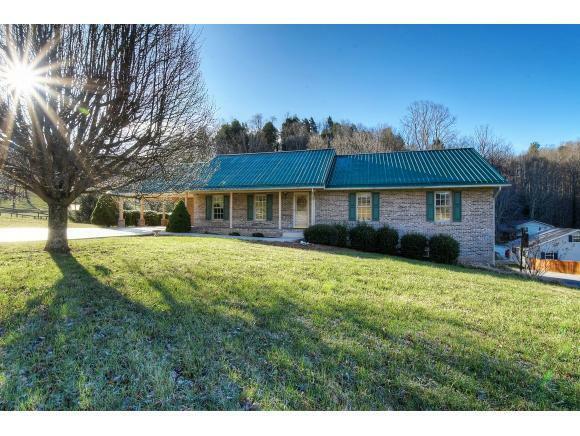 Brick ranch in sought after neighborhood. 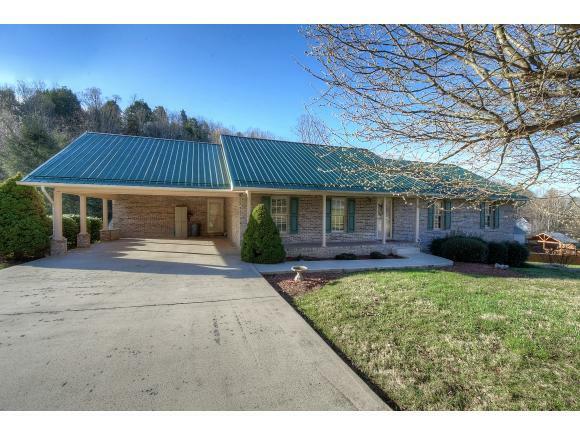 Main level offers three bedrooms, two full baths, dining area, living area, kitchen and sun room. Full basement offering large den/playroom and third bath as well as storage room or workshop area. Low maintenance house with all brick exterior and metal roof. Great Location. Two car attached carport on main level and extra parking spaces at lower driveway-possibly room for an RV. Storage barn does not convey. All information contained herein deemed reliable but not guaranteed should be verified by the buyer/buyers agent. 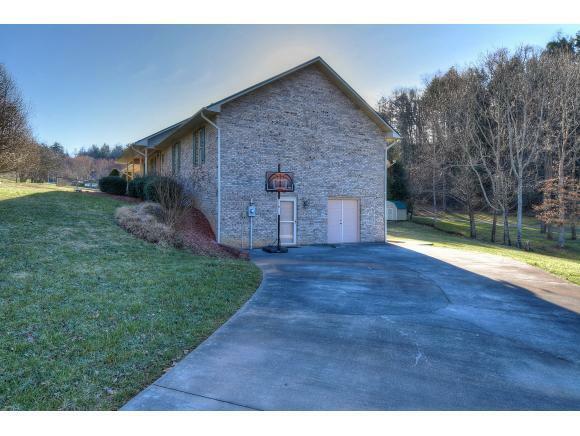 Listing provided courtesy of Scott Metcalf of Remax Checkmate, Inc. Realtors.